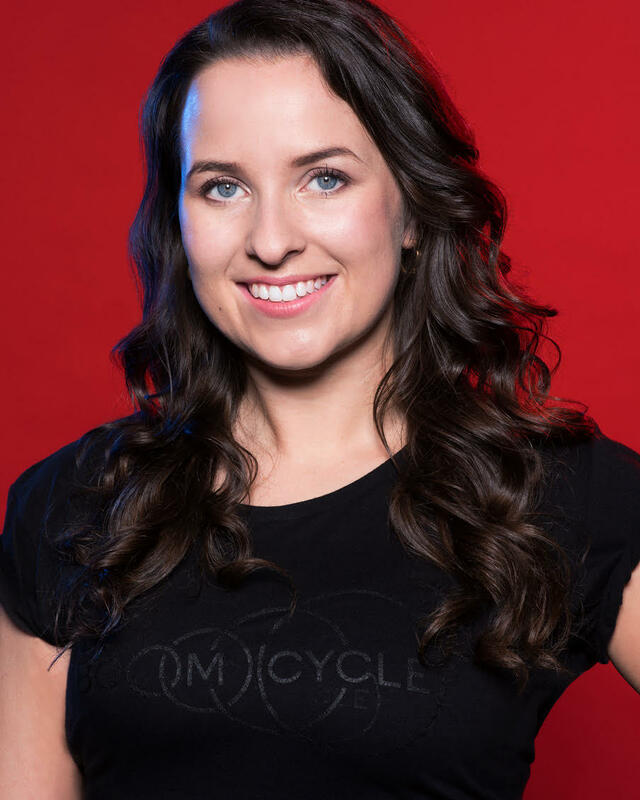 Rebecca may be a familiar face to some riders as she has been part of the Boomcycle Front of House team for two years and is thrilled to finally be a Boom instructor! Hailing from the north east via America Rebecca moved down to London 5 years ago to follow the acting dream. Expect euphoric ibiza drops and pedal pounding RnB throwbacks that will leave you feeling powerful, strong and ready to take on whatever life throws at you!